This may be a myth. It is not scientifically proven that the eclipses can have any effect on food or human health. 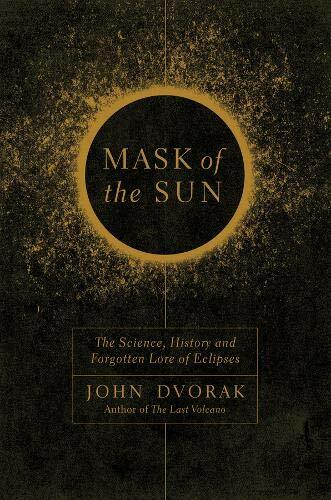 But still, from ancient times people avoided even preparing of food during the time of lunar and solar eclipses. Whether you should believe in it or not actually depends on your general belief in the astrological effects of stars, planets and natural satellites on earth and on human life. Do you believe in astrology? Do you believe stars and similar celestial bodies have an effect on human life? If so, I think it is reasonable to think that eclipses too can have an effect on the life on earth. 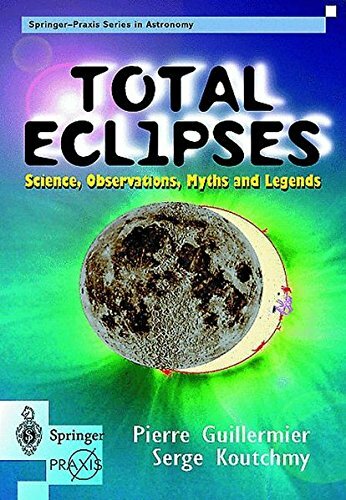 Learn More About Eclipses From The Below Books Available To Buy From Amazon. In India, older generations always considered the times during eclipses really important. Many of them avoided the eclipse time for doing anything new, especially something auspicious like weddings. In fact, they refrained from doing most of the things like traveling outside and preparing food. 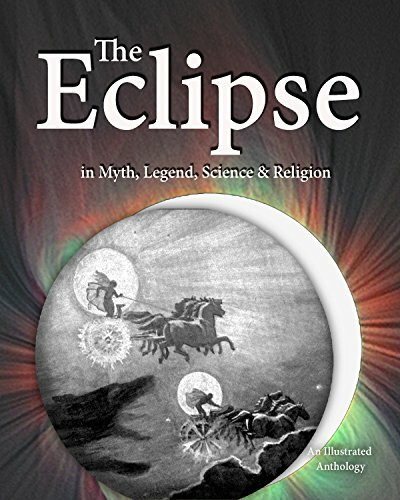 They believed that the eclipses make the cooked food slightly toxic, even if the consumption of food does not have an immediate direct impact. This is because sunlight is believed to have an effect on the food we prepare. Even today, usually many people in India stay away from cooking food during the eclipse hours. They neither eat food nor drink water. Traditionally, it was believed that you should avoid food and water starting from 9 hours before a lunar eclipse and 12 hours before a solar eclipse. But it doesn't seem like anyone practicing this anymore. In today's life, most of the people who actually observe fasting during the eclipse times stay away from food and water only during the hours of eclipse. Food is not prepared during the eclipse time and it is best not to use any left over food after an eclipse. So, many people prepare less amount of food just before an eclipse, so that there will be little or no left over food. In case there is food remaining, it is believed that putting some holy basil leaves in the food can reduce the ill effects on food. In order to end the fasting after an eclipse, it is advised to take a shower and wear clean clothes before starting to prepare food. It is believed that cooked food which includes any kind of flour is the most affected. Food items that do not require cooking, like fresh fruits are thought to be the least affected and so they are the safest food for consumption, in case anyone needs food. When I say fresh fruits, I do not mean the fruits that are still there in the trees which get exposed to the eclipse, but I mean the fruits kept in the kitchen. It is also believed that drinking water should not be stored in any containers or bottles during the eclipse time. In many households, people use either salt water or holy basil to purify the environment. 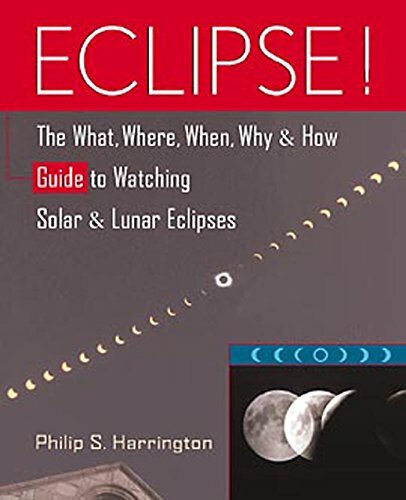 Solar eclipses are believed to have more effect on earth than the lunar eclipses, and so people observe strict fasting especially during the solar eclipse times. What happens during a solar or lunar eclipse? 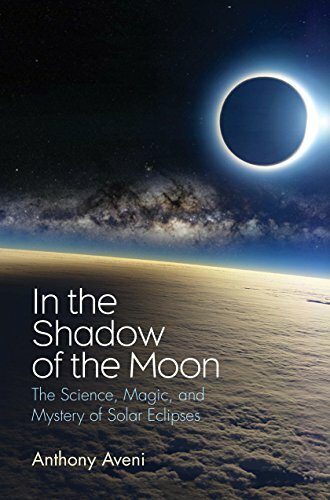 In a solar eclipse, moon comes between earth and the sun and so the sun is either partially or completely blocked from view. And the moon casts its shadow on earth. It is not safe to look at the sun directly during the eclipse time with bare eyes, since that can cause blindness. There can be two to five solar eclipses every year. 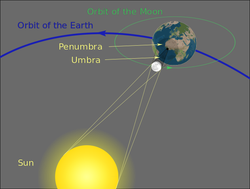 In a lunar eclipse, moon moves directly behind the earth and so earth will be in the middle of sun and moon. Lunar eclipses happen only during full moon days.The moon can actually turn bright red in colour during a lunar eclipse. This is due to the fact that only the red coloured light waves in the sunlight, which have the longest wavelengths, manage to propagate through earth's atmosphere without scattering, and reach the moon's surface. The moon is sometimes said to be 'blood moon' during a total lunar eclipse, due to the bright red colour. Scientifically, lunar eclipses are safe to watch with bare eyes. Just like solar eclipses, there will be two to five lunar eclipses every year. There is no scientific reasons to say you should refrain from food during an eclipse and there are no proven consequences an eclipse can cause in earth. However, it is generally found that the lunar eclipses and even different positions of moon may cause certain psychological effects in some people. So what I guess is, whether there could be some effects all these celestial bodies may or may not cause on earth, are actually beyond our knowledge. So do you think it is safe to eat food during eclipse times? It is a belief in many cultures which may or may not be true. As I mentioned above, if you really believe in the cosmic effects the celestial bodies can have on earth, you may find it is best to avoid food during eclipse times. If you do not believe in astrology and such things, you may find it unreasonable to not eat food during an eclipse. Do you eat food during an eclipse? I find this an interesting concept, especially considering Tolovaj's point. Hi Frank, thanks for reading. I think the sun sign alone do not have much impact on the personality, although it has some effect. Based on my observations, I think the moon sign do have a greater impact on the personality, and it is much more accurate when you look at the combination of the sun/moon signs. Hi Tolovaj, thanks for reading. I agree, this belief is not scientifically backed and so it is more based on personal beliefs. And I very much agree that the movement of moon has an effect for water. I do not think that stars and planets have any measurable effect on the human psyche, but I think that the time of year, the seasons, might have some effect. This might extend to our birth time, though I am unsure. Thus in my view it is conditions on Earth that matter. For what it is worth, I am a Gemini, born 16th June. This is completely new to me, although, considering how important is movement of the Moon for water on Earth, and how much water our bodies contain, it makes sense in a way. Well, until I see few scientifically backed examinations, I'll think of this idea more like as a curiosity. Thanks for some food thought! VioletteRose, Avoidance of food specifically during eclipses -- as well as for specified hours framing the eclipse -- is an interesting concept. For those who practice biodynamic farming, effects of lunar and solar influences during consumption may seem a natural extension. It seems that a method for determining the reality of these effects has not yet been developed. It's one of those unsolved mysteries which may seem resolved according to belief pro or con. I'm not going to stop eating during solar or lunar eclipses, although they're quite interesting.